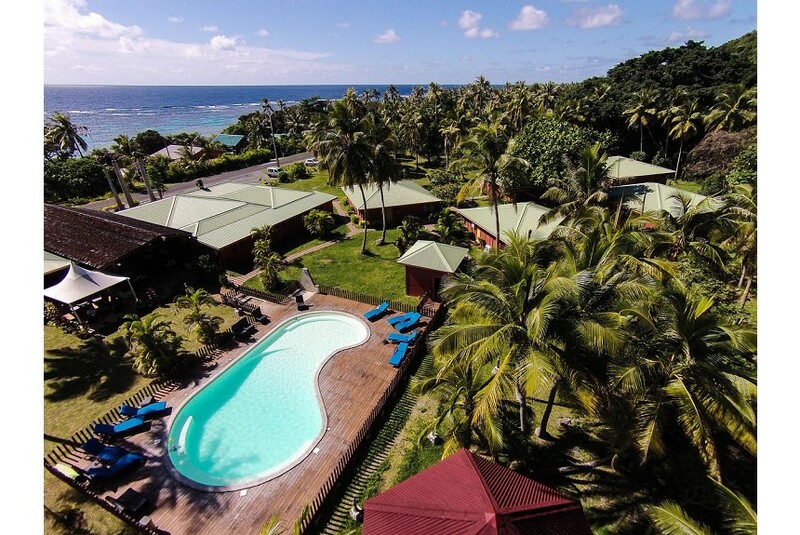 Offering an outdoor pool, year-round outdoor pool and sun terrace, Hotel Oasis de Kiamu is situated on Lifou Island. Guests can enjoy the on-site restaurant. All rooms are fitted with a flat-screen TV. Some rooms feature a seating area to relax in after a busy day. Each room includes a private bathroom.